There’s nothing better than the brightness of gold when paired with the deep, rich color of these garnet gemstones. 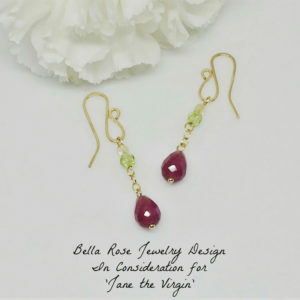 Exquisite pear shaped garnet gemstone dangles are simply stunning against the brilliance of gold. 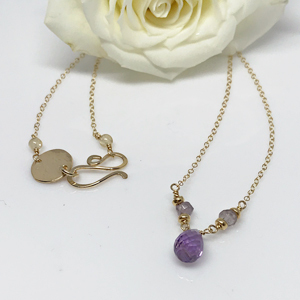 Looking for the perfect January birthstone gift? Look no further, these are both feminine and flirty. Garnet teardrop dangle earrings. 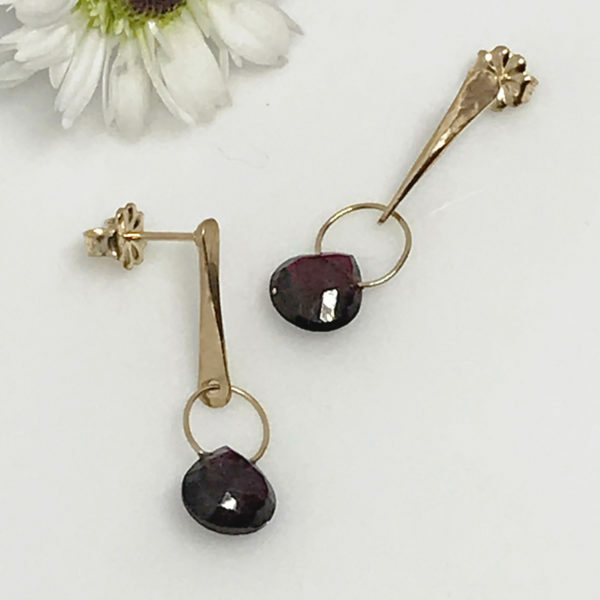 Gorgeous garnet gemstones in the shape of teardrops. You could also say they’re shaped like plump little pears. The stones are cut with facets so at every turn, they catch the light and sparkle. 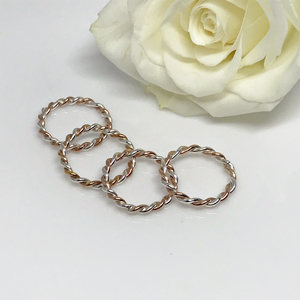 Gold filled metal was hand cut and hammered to create their unique shape. 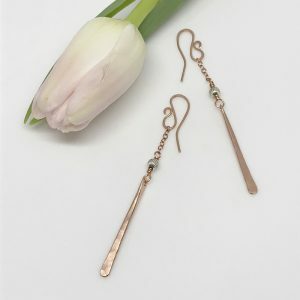 Although these are dangling little beauties, they are also post earrings. 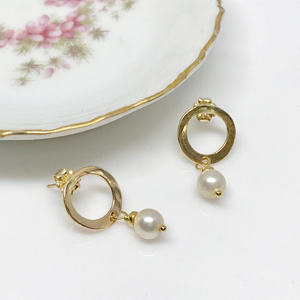 Not only are these wonderful for everyday wear but also for a special occasion…classic, elegant and fun. Garnet is the birthstone for January which makes them a perfect gift for those with January birthdays. 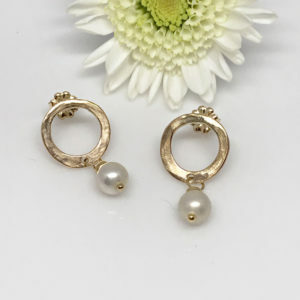 In association with The Artisan Group, these earrings were gifted to the stylist of a long running NBC series.